Mobile banking usage has now overtaken branch visits by 15%. The use of mobile banking has overtaken physical branch interactions by 15% during the past 12 months, J.D. Power revealed. However, user experience still has a way to go. According to its 2018 Singapore Retail Banking Satisfaction Study, 46% of mobile banking customers experienced a problem with their mobile banking apps, such as long loading times and login problems, which is a higher percentage than the 43% in 2017. Meanwhile, 41% of customers that do not use mobile banking apps cite security and trust as the primary reason, an increase of 7 ppt from last year. Amongst customers who say they would be open to virtual banking—banking with no physical branches—52% indicate they would do so with an entity outside of the banking sector, such as fintech or technology companies. However, 66% of customers say they will remain with their current bank even if all of its physical branches were closed. Nearly half of customers have used PayNow in the past 12 months. About 64% of bank customers use at least one mobile wallet or payment app, which is higher than in Hong Kong (52% in 2018) and Australia (19% in 2017). Apple Pay ranked highest in satisfaction among mobile wallets. The most frequently used apps are DBSPayLah! (28%); ApplePay (13%); GrabPay (12%); and NetsPay (12%). Meanwhile, attractive interest rates (21%) is the primary reason for selecting a bank, followed by the branch being conveniently located near the customer’s work/ home (18%) and trust in the bank (14%). OCBC also ranked highest in retail banking customer satisfaction with an overall score of 773. OCBC achieves the highest score in two of the six study factors: account activities and facility. 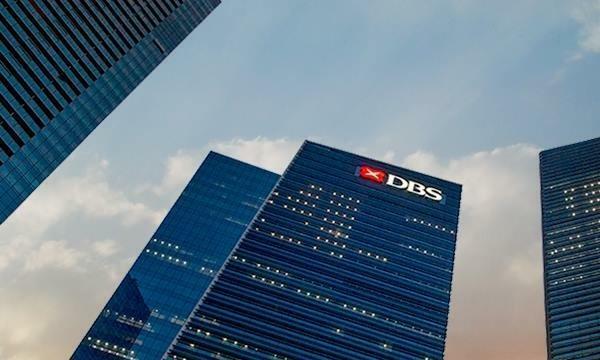 Citibank ranks second with a score of 764 and DBS ranks third with 758. 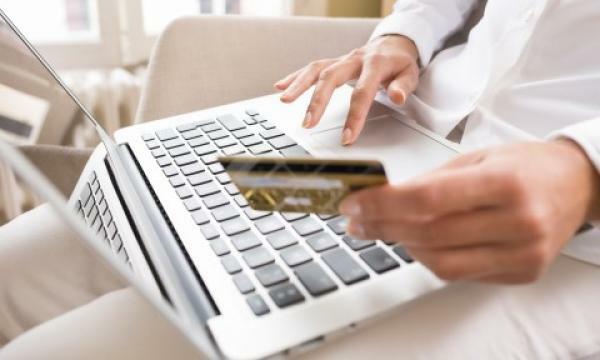 The 2018 Singapore Retail Banking Satisfaction Study examines customer satisfaction with the products and services provided by their primary financial institution. The study measures overall satisfaction in six factors: account activities (42%); account information (18%); facility (14%); product offerings (12%), fees (10%); and problem resolution (5%).